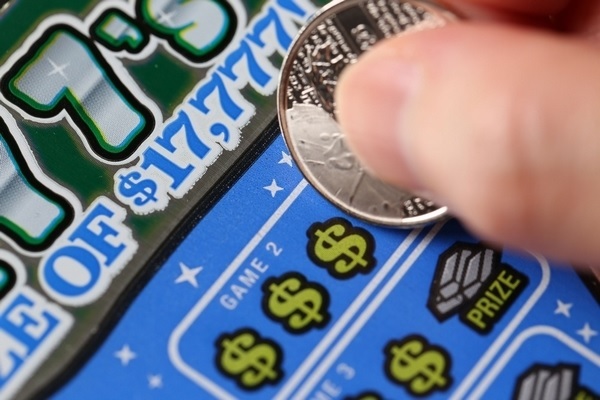 Illinois Can’t Pay Lottery Winners – OOPS! The State of Illinois is dead broke. They cannot pay the pension of state employees. The lottery purchases obviously are used by the state for whatever they desire. Now that they are broke, they can’t even pay the winners of their lottery. And people trust government? The government is incapable of managing anything because they exempt themselves from the law. Nobody cares about right and wrong. You go to prison for five years if you LIE to a government agent, but they can LIE to you with no liability. And people wonder why Trump & Bernie Sanders are rising in the polls?